Aloka Prosound SSD-3500 Plus Ultrasound Control Board A-Side EP497600AA YKC8V-0 . 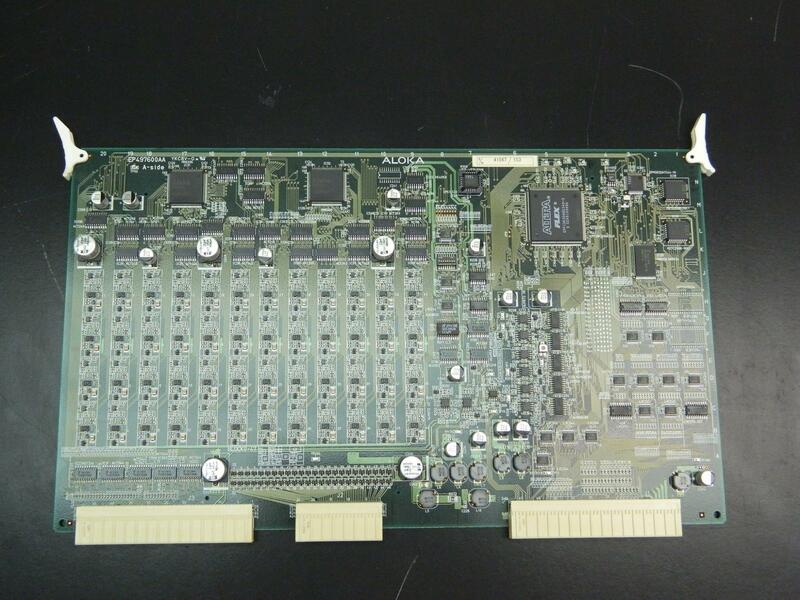 New Life Scientific, Inc.
Aloka Prosound SSD-3500 Plus Ultrasound Control Board A-Side EP497600AA YKC8V-0 This board is in good condition. It was taken directly from a working SSD-3500 Pro sound Ultrasound. Please contact us if you have any questions regarding this item or if you would like us to send more pictures of it. In addition, we are willing to perform whatever tests or examinations you may request in order to better determine the condition of the unit. Simply contact us with detailed instructions.